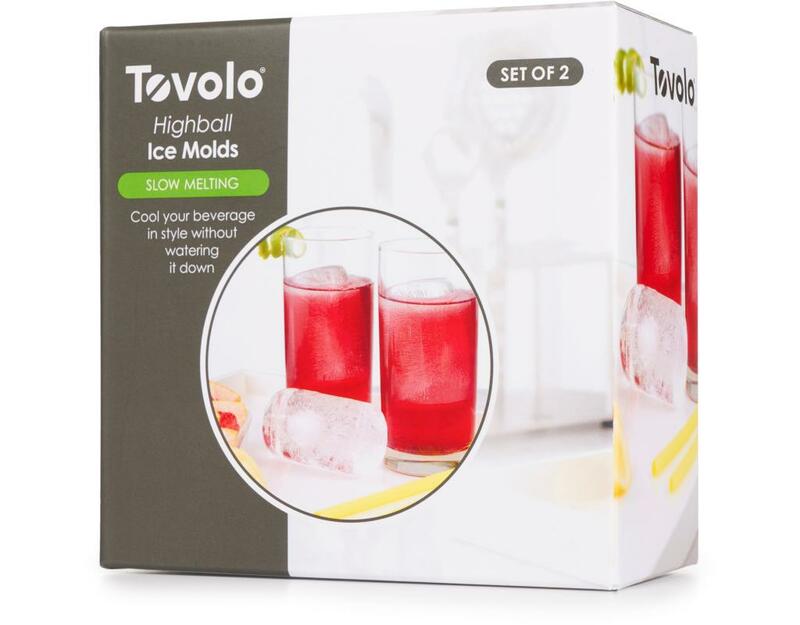 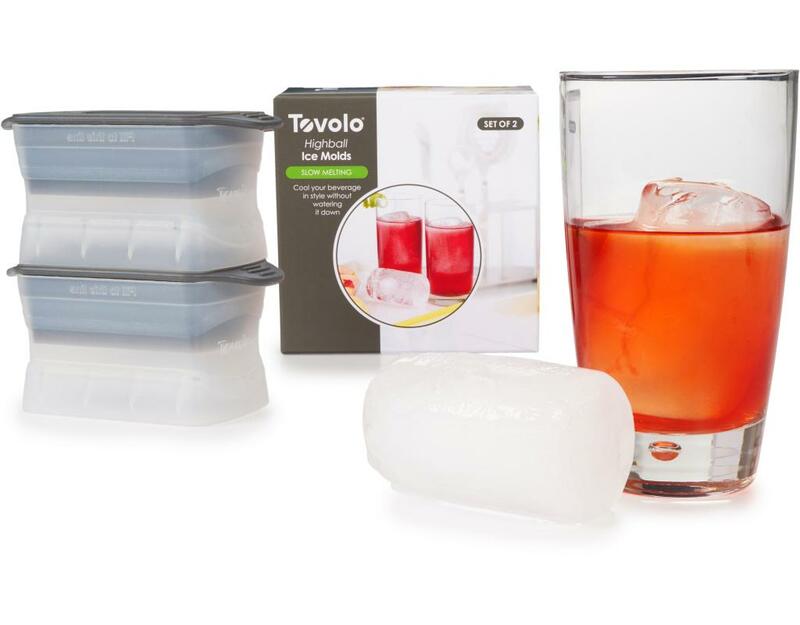 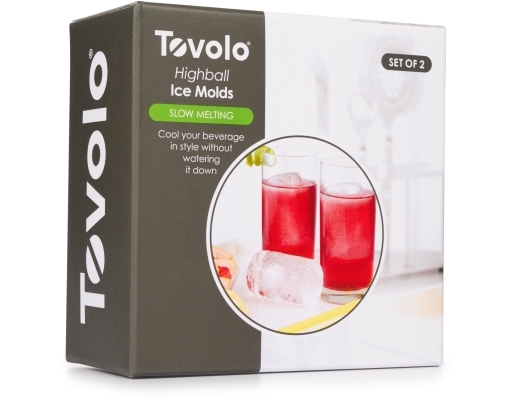 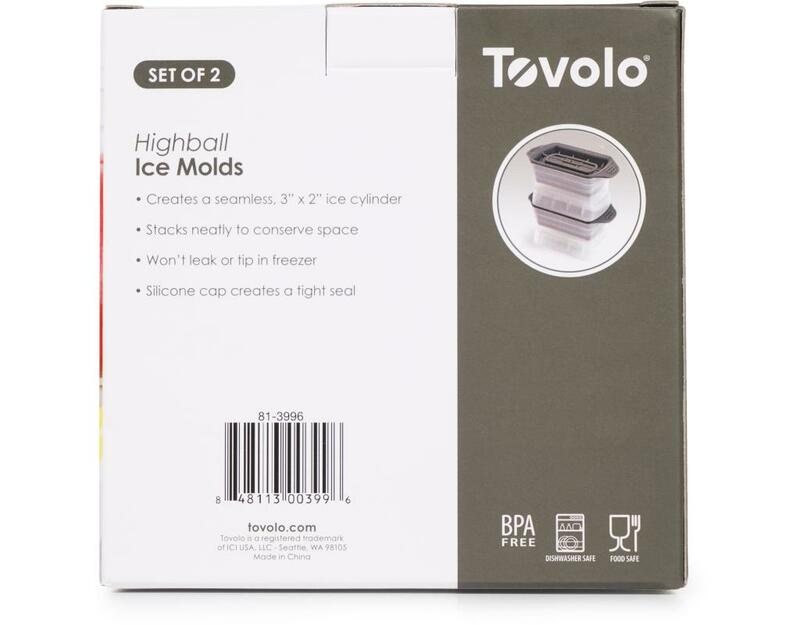 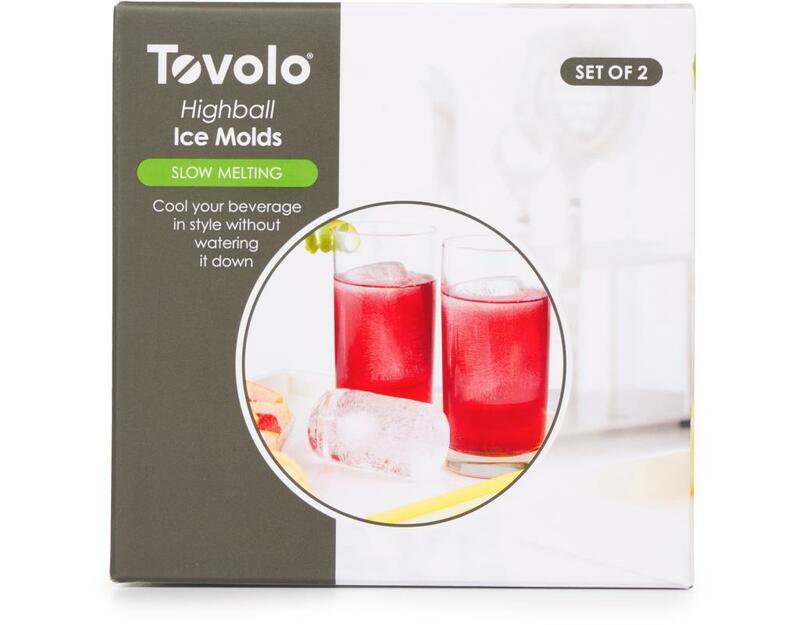 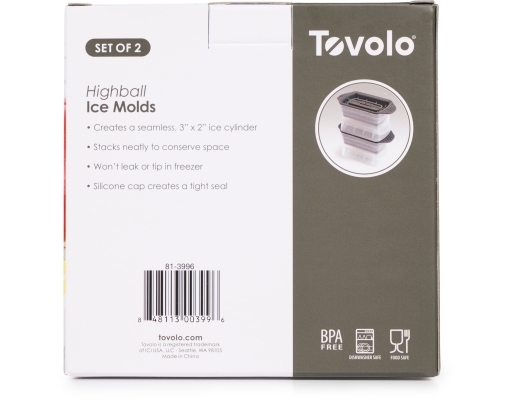 Cool your beverage in style without watering it down while adding perfectly formed sophistication to any drink with Tovolo's Highball Ice Molds. These unique molds deliver the art and science of slow-melting, cylinder ice, without messy ice blocks or complicated carving. The extra-large, 3" x 2" size is perfect for your highball favorites. 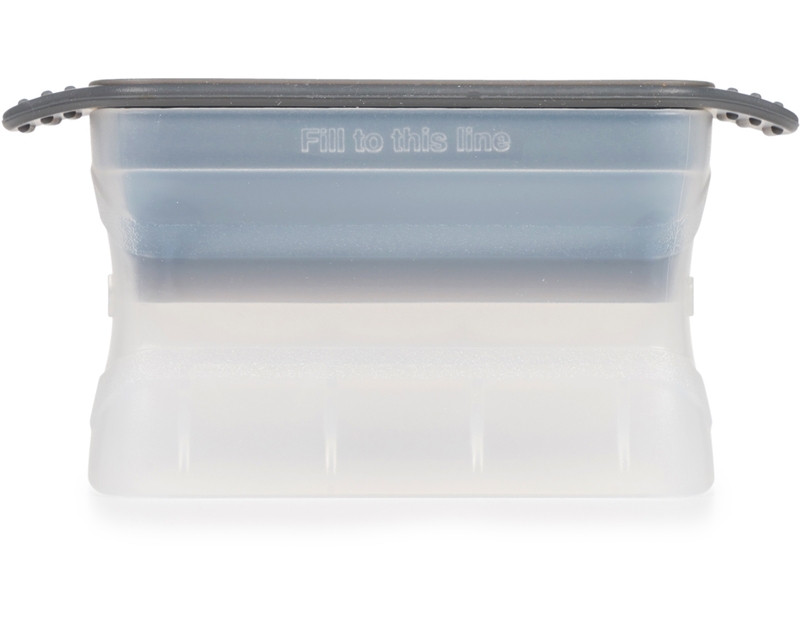 The silicone cap seals tight and allows the molds to stack neatly in your freezer.